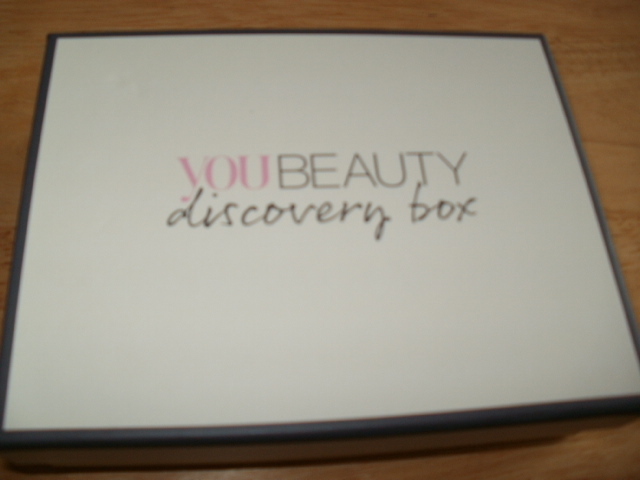 Was delighted when my You Discovery Box was handed to me this morning by my postie. The theme for this months box was ‘Party Prep’ ! 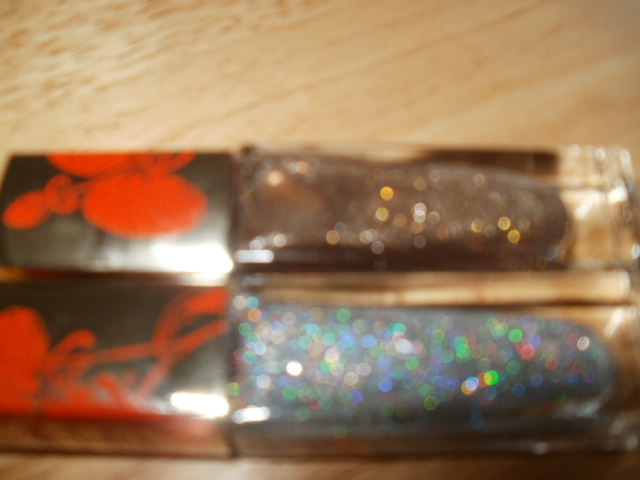 I have been really looking forward to trying the Teeez nail lacquers as the colours really appealed to me so i got 2 boxes and i am glad i got them both as both of the shades are equally stunning…. The first one is called Smoking gun, its like a beautiful antique gilded gold or brass, it’s really multi-tonal. It really comes to life in the softest of lights. It really is a beautiful shade for this time of year! It looks and feels hard wearing too. Teeez say is should last at least 3 days without chipping .. yay! Teeez is a relatively new company to the UK but so far i have tried their Smokey Mascara which is a really good quality mascara and their Mysterious Crystal Eyeliner (which the jury is still out on because i haven’t worn it much but all things considered, they seem to be producing really top quality makeup and if i saw something i liked i wouldn’t be scared to buy into this company. So my other item was a knepp Lavender herbal bath soak, i have used a few things from this brand before and i know they do really good quality products at affordable prices. The bath soak smells heavenly and i love the little blue bottle it has come in so this product scores highly for me as well and i think i will definitely buy this product to balance body and mind at bedtime and help me sleep. 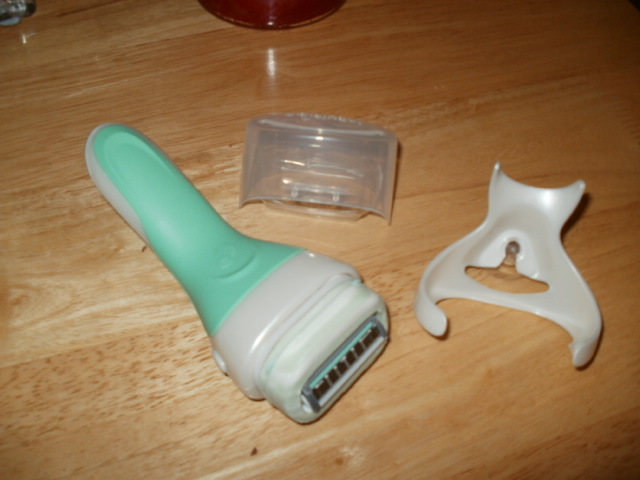 My final item was the Wilkinson Sword Intuition Naturals sensitive care razor which i haven’t actually tried yet but its for sensitive skin so fingers crossed it lathers, shaves and moisturizes so hopefully my skin will love it ! 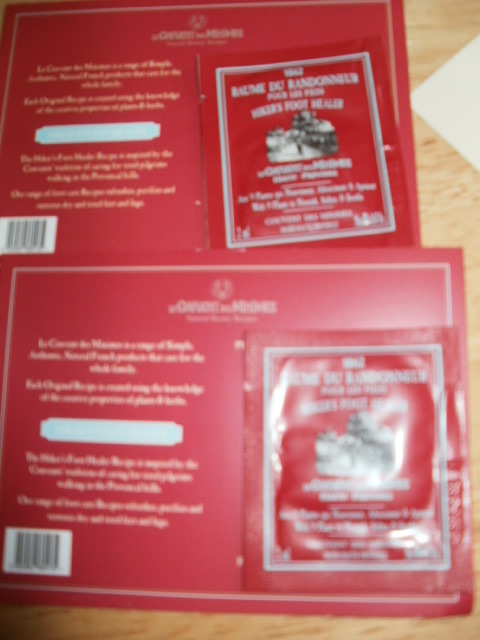 My final bits were Les Couvent des Mines heel and foot balm, perfect to refresh tired feet or if you aren’t going partying like me…. great to put on under some nice fluffy socks to simply treat your feet :-). 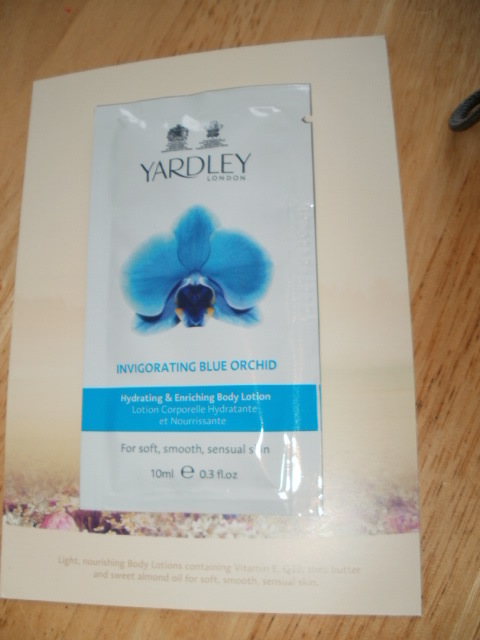 Yardley hydrating & Enriching body lotion in Blue Orchid. 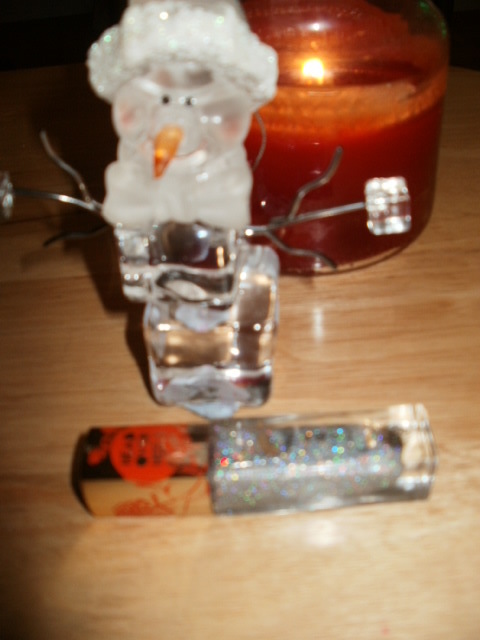 Yardley has really taken a massive step forward in their fragrances and what it produces … it not just for granny anymore! It is a fantastic priced range of good quality scents and products, i particularity like their body sprays for daily wear around the house. 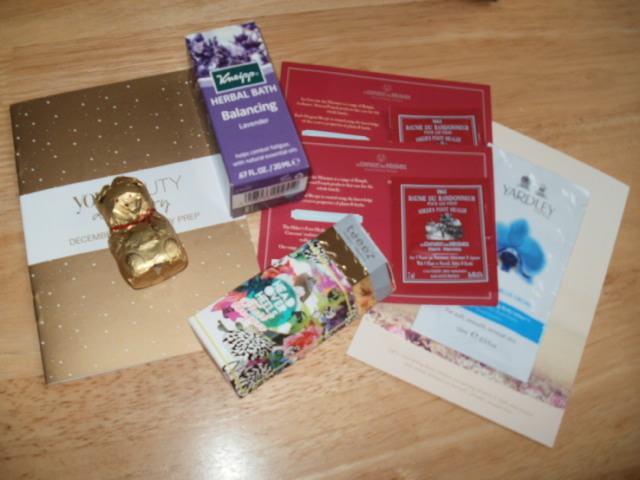 They are fresh and clean ..
Last but not least was a Lindt mini Christmas chocolate bear (i have eaten one but both clearly took a bit of a battering getting here ..
As always the box comes with a booklet on all the products and special offers on most of the products. 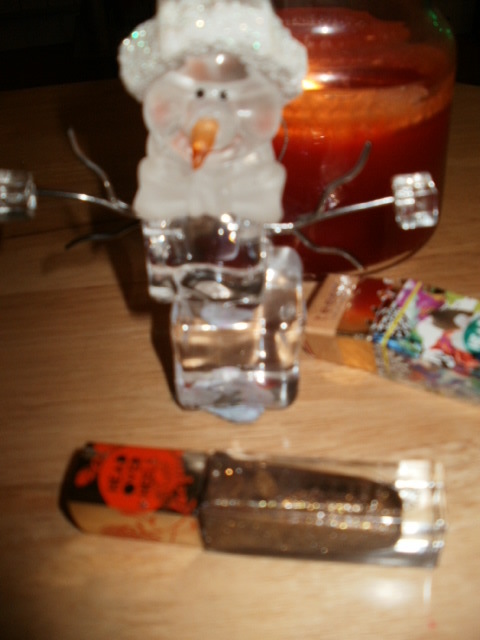 Again i loved this box because the nail polishes made it for me and at £6.95 it is as always good value for money! That’s it for now folks, keep warm! 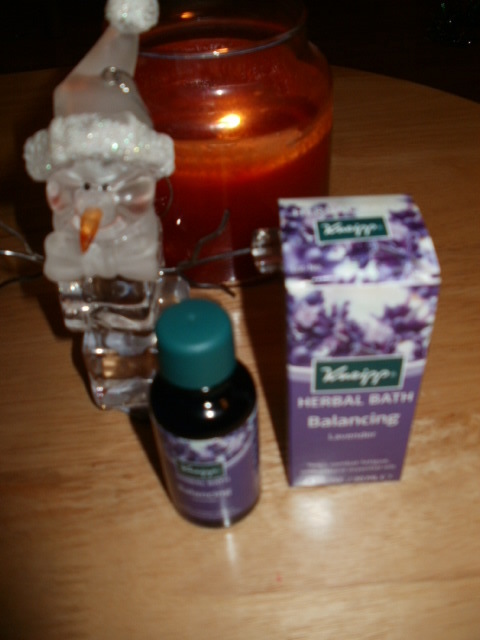 This entry was posted in Beauty, Health and Beauty and tagged Knepp Lavender herbal bath, Les Couvent Des Mines, Lindt chocolate bear, Teeez nail lacquer in Frosted Gleam, Teeeze nail lacquer in Smoking Gun, Wilkinson Sword Naturals, Yardley body lotion in Blue Orchid, You Beauty Discovery on December 10, 2014 by the40somethingbeautyblogger. Great box – I could really do with Les Couvent des Mines heel and foot balm, my poor feet aren’t getting a break from high heels at the moment!